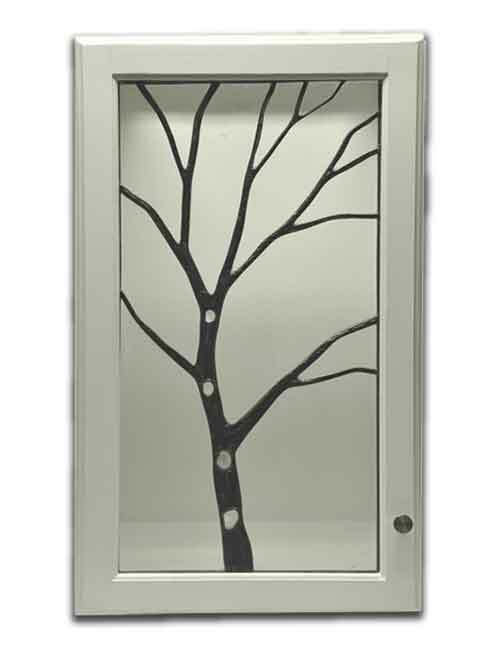 To give your room just the right artistic touch add custom cabinet glass. 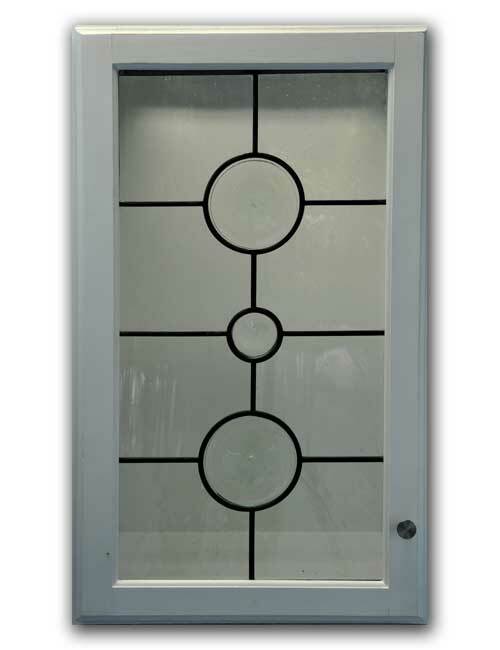 We have a range of design options for you to consider; from a classic, traditional look, to something unique and contemporary to fun and colorful. 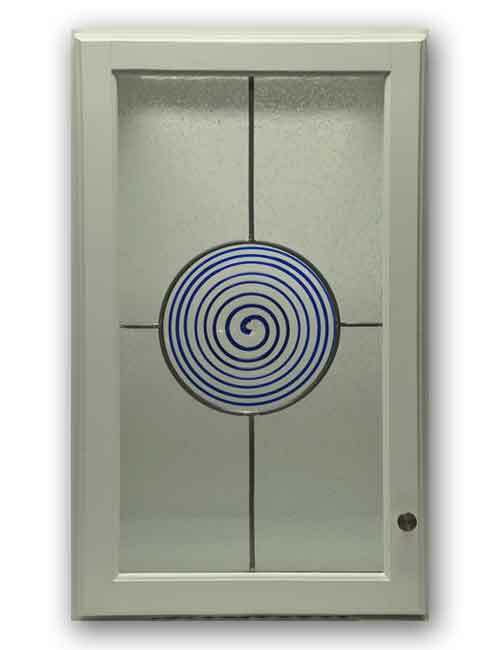 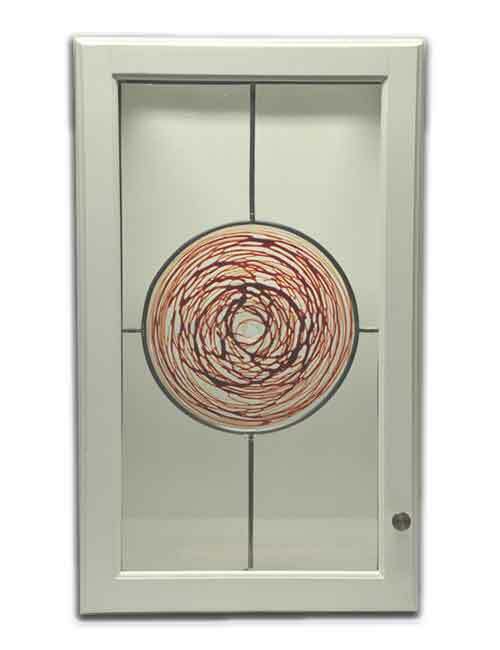 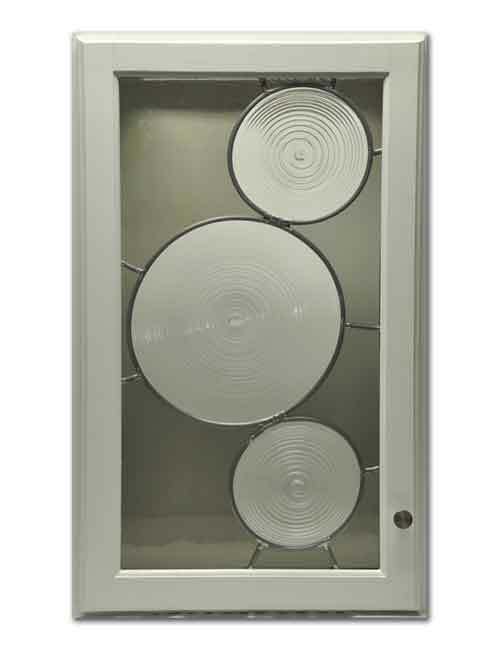 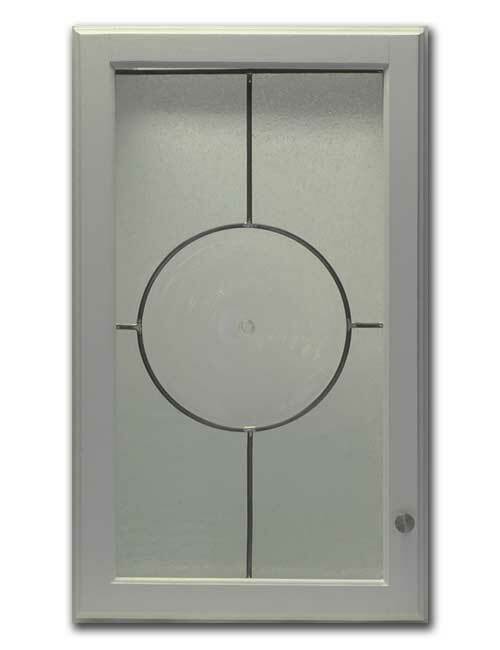 All our cabinet inserts are made with high quality hand blown glass. 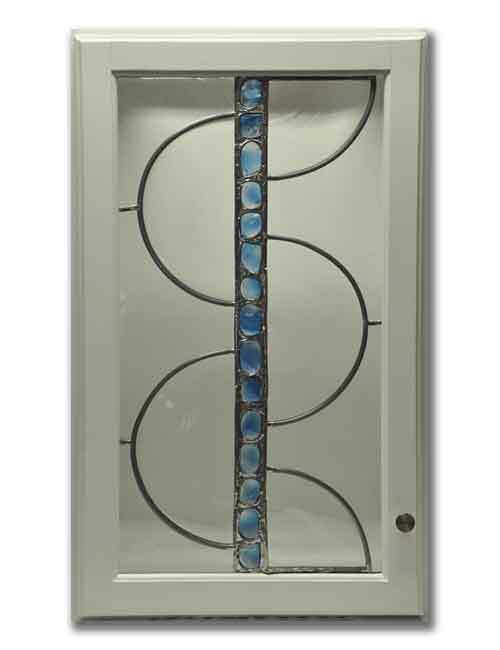 Each leaded glass insert is custom made to fit any size cabinet. 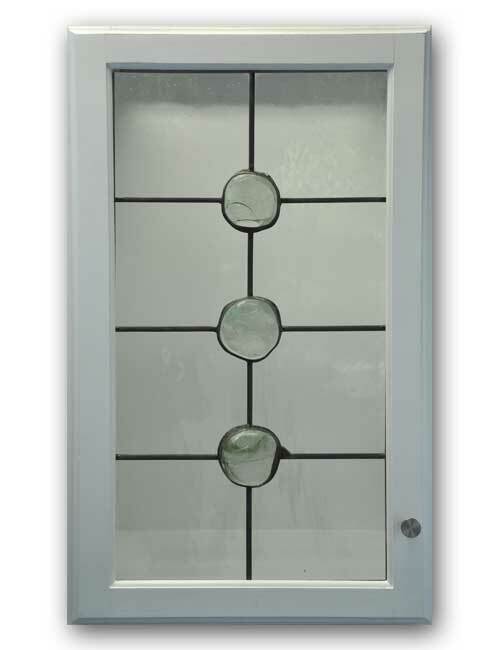 We will show you everything you need to know to measure, handle and install your leaded glass panel. 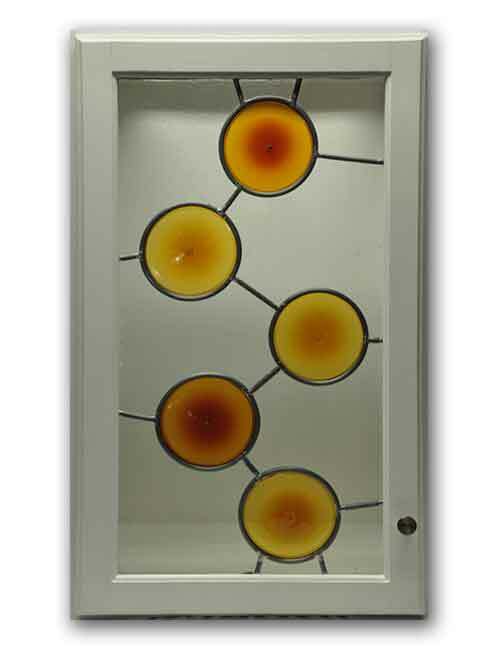 Check back regularly we are adding new designs all the time. 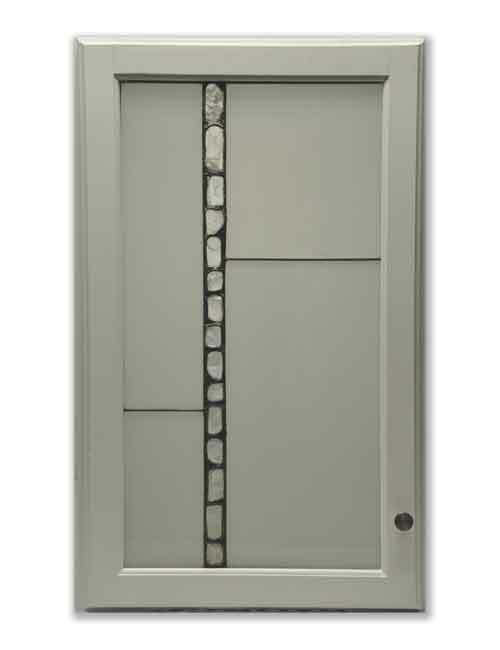 Send us an email with the name of a design and dimensions for a free quote guido@kuhldoors.com.